As I am hopping on a plane later today to visit family in the Azores, I thought it might be a great day to link to a great guide to San Jose's Little Portugal neighborhood just east of Downtown. While not very large, the area has a rich history and is well worth a visit. Little Portugal is located on Santa Clara Street/Alum Rock Avenue between 28th and 34th street. 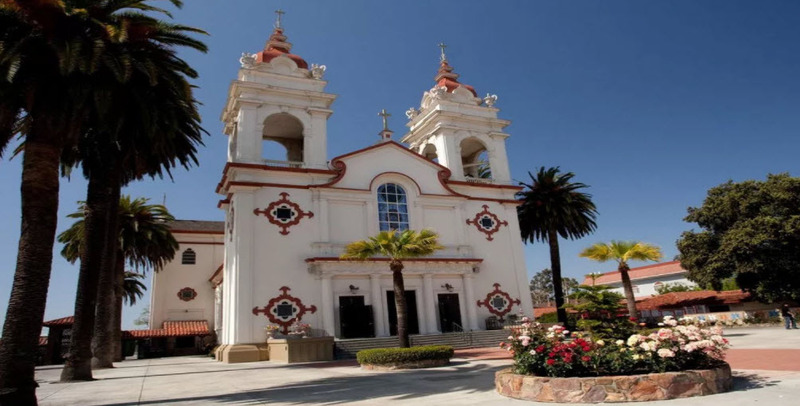 Five Wounds National Church is the primary landmark for the area, but ADEGA--San Jose's first and only Michelin Star restaurant--is quickly becoming the top attraction. You also have some really nice bakeries, cafes, and grocers that offer Portuguese treats throughout Little Portugal. Bacalhau Grill is another staple of the area that is part grocery store and part restaurant. You can try a number of Portuguese and Brazilian specialties here without breaking the bank. To check out the guide and see a map of the attractions, head over here.